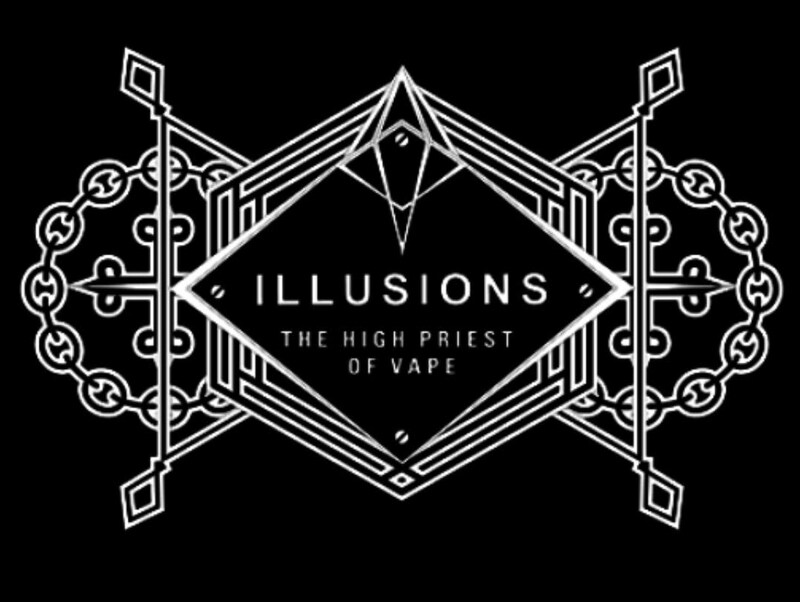 Illusions ‘The High Priest Of Vape’. 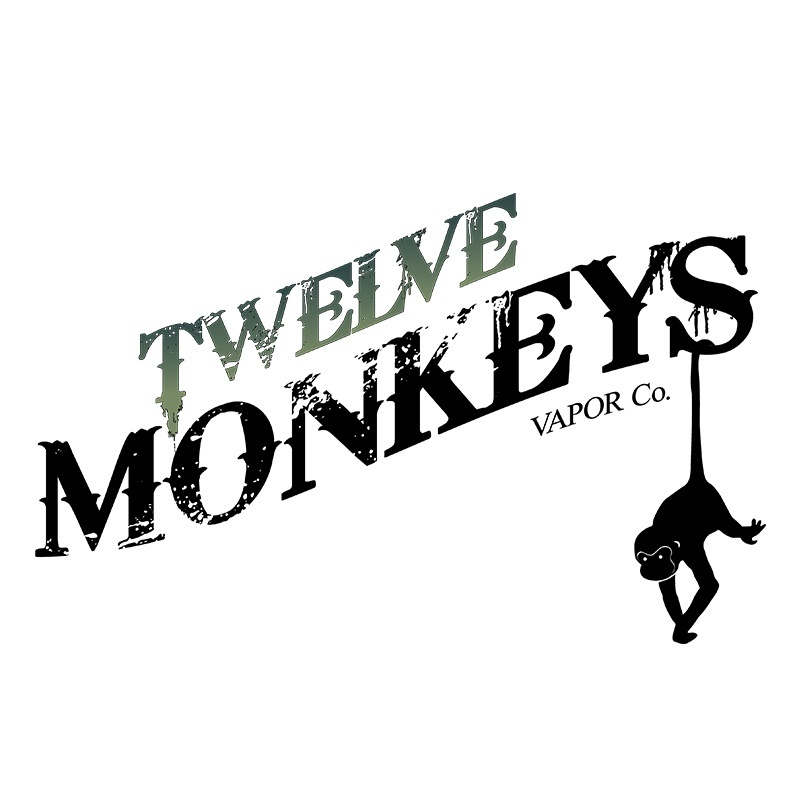 Brought to you from the same company that brought you Twelve Monkeys. 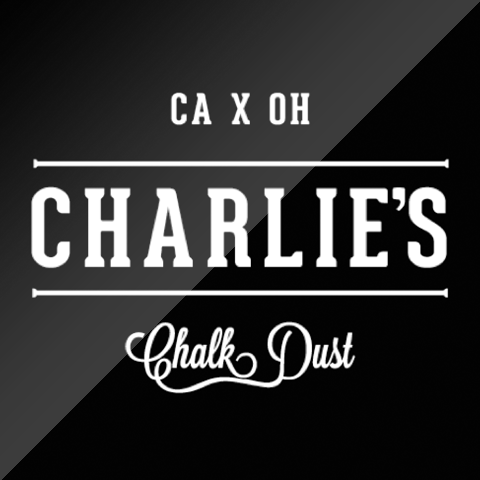 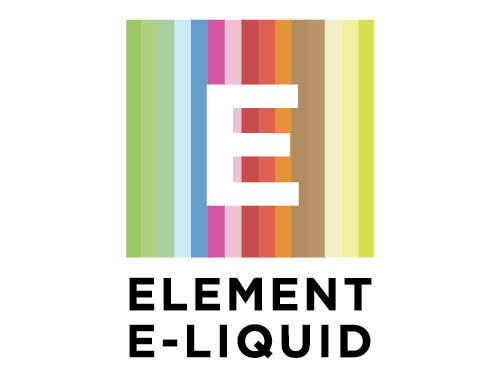 A High end vape with amazing flavours and great clouds, another Vape Hut Maldon favourite and staple liquid, you’ll always find these in stock and in store to try!